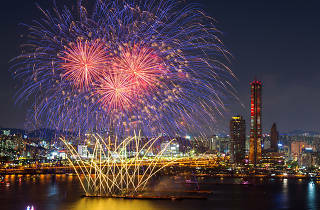 Nope, these aren’t the kind of fireworks you can buy at the convenience store for 3,000 won. This festival uses the big stuff and is one of the biggest events to happen in Seoul. 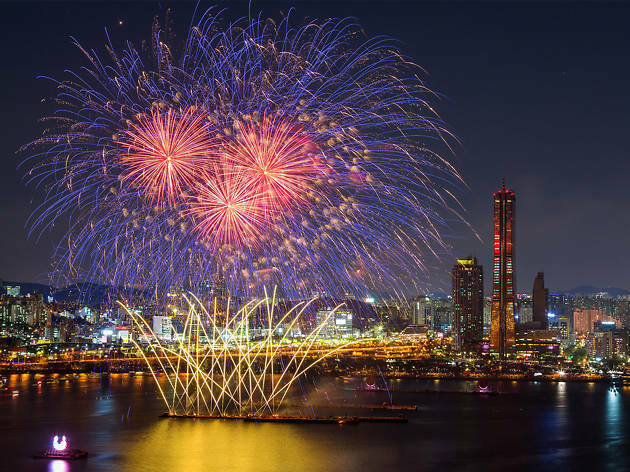 Fireworks displays designed by professionals from Canada, Japan, France and Korea will explode in the sky and put a twinkle in your eye. Snacks and jackets are a must, but be wary of the long lines happening at the bathrooms.